PUMA teamed up again with atmos, one of the top sneaker retailers in Japan, to add a new flavour to iconic DISC Blaze. 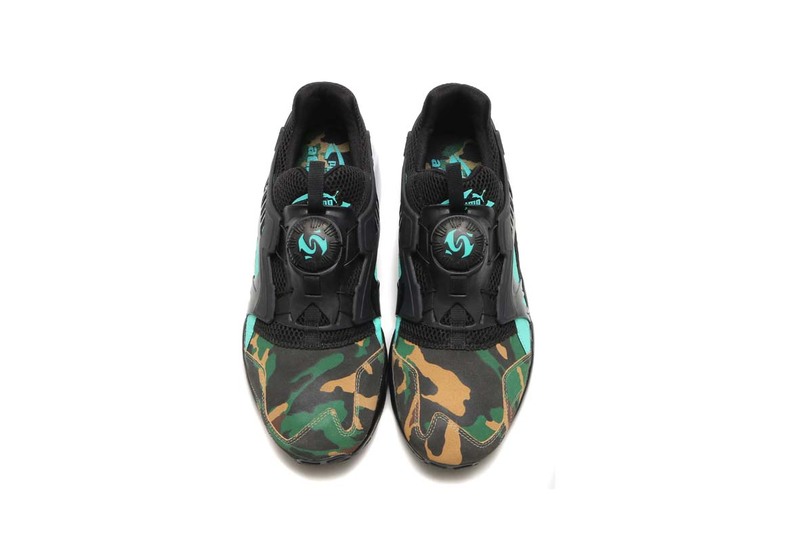 Inspired by the jungle at night-time, woodland camouflage patterns are carefully printed over the fine suede on the toes and uppers. The PUMA Formstrip, DISC Logo and the Trinomic outsole all take on an emerald green colour that mimics the hue of the lake under the moonlight. 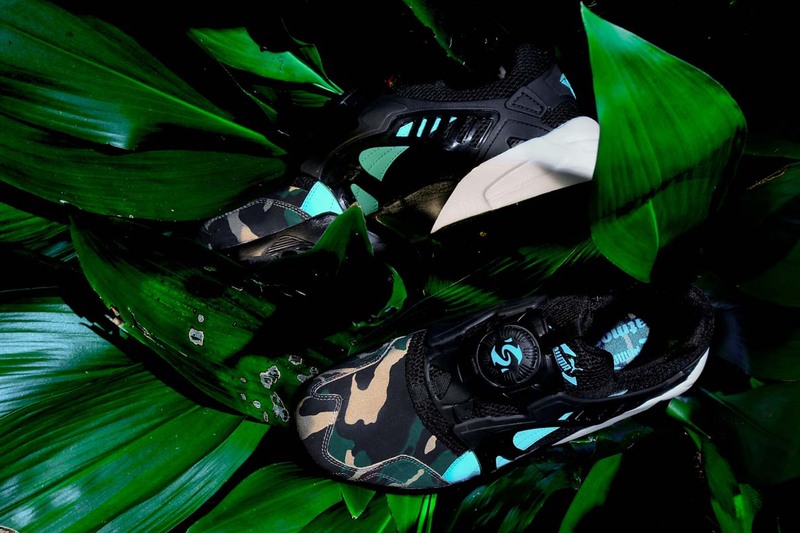 The PUMA X atmos DISC Blaze Night Jungle will be available from Friday, 4 November at PUMA Select Bree Street, Cape Town and Braamfontein, Johannesburg for R2 599.